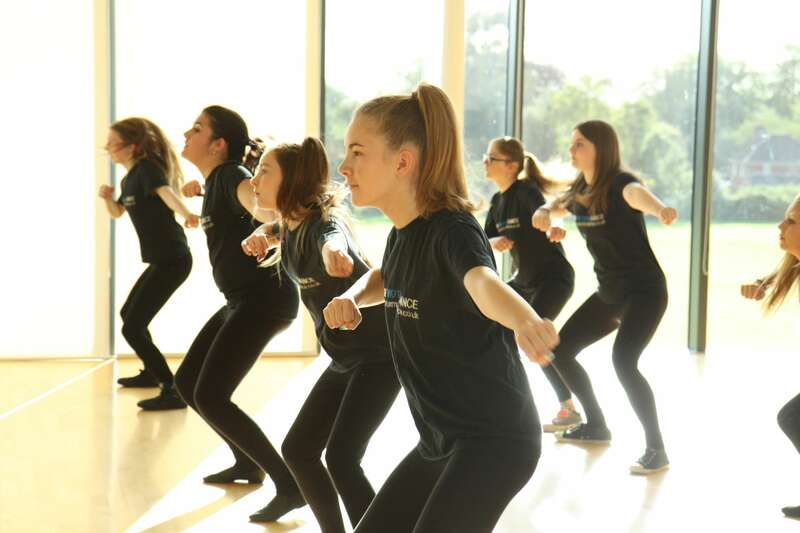 True Motion Dance work across North Norfolk, providing dance classes and workshops to groups and individuals in schools and the community, choreographing first dances, running holiday activities and delivering one off classes for birthdays and hen parties. Weekly dance classes run in Sheringham, Cromer and North Walsham, with private classes and parties available across the whole of North Norfolk. 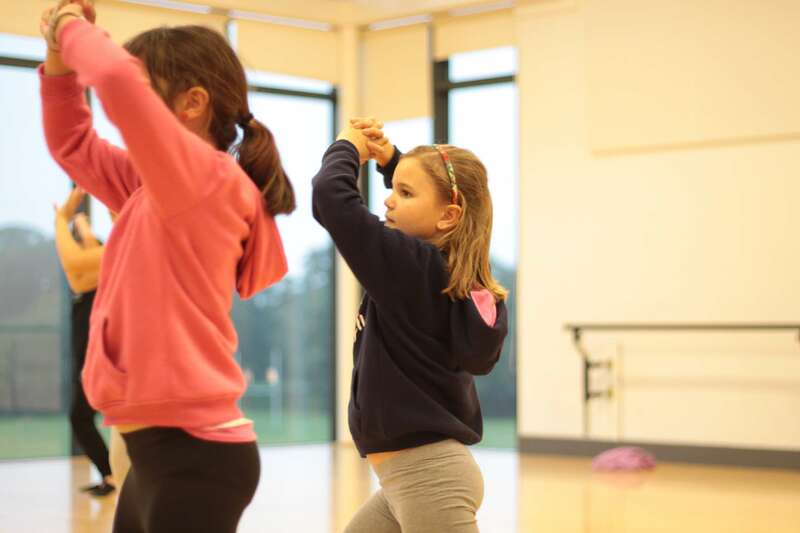 Dance classes are available for all ages and abilities, from children to adults. 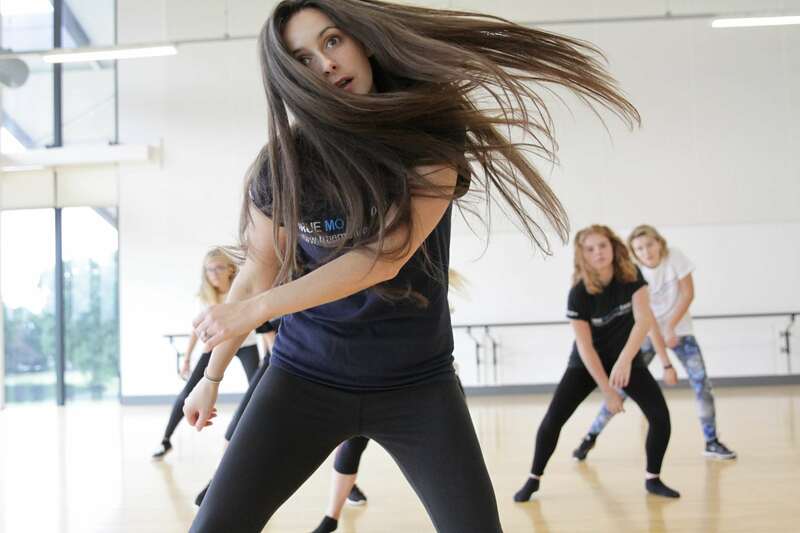 At True Motion Dance you can learn a variety of styles, including street dance, creative, contemporary, ballet, physical theatre, technique and dance fitness. Students have the opportunity to take part in lots of performances and events. We have been chosen for 4 years running to perform with BBC’s ‘Strictly Come Dancing’ professional dancer, Pasha Kovalev. We are also lucky enough to have been asked to perform with Camilla Dallerup and Ian Waite as part of their 2016 and 2017 tours. True Motion Dance focus on providing professional, fun and high quality dance. All classes are delivered by True Motion’s Founder, Kelly Marie Such. Kelly is a qualified, experienced and highly skilled dance teacher. 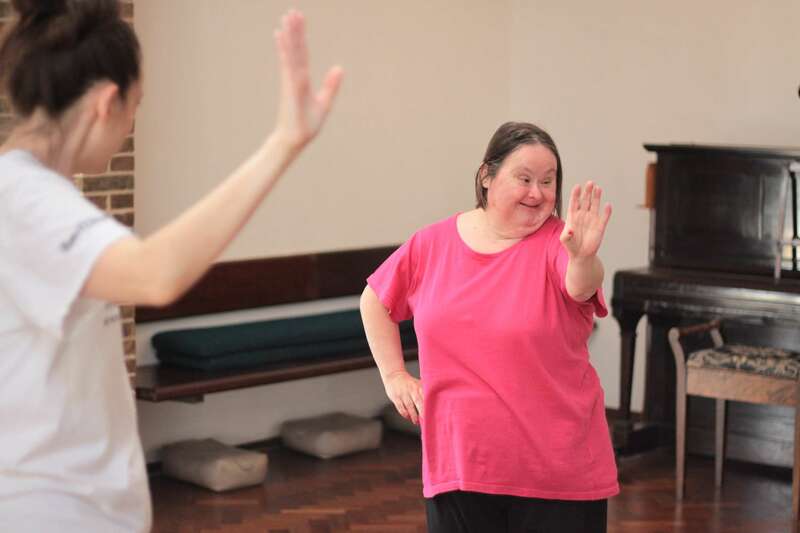 True Motion Dance deliver weekly group classes in a variety of styles in Sheringham, Cromer and North Walsham for ages 4 – adult. Come along and join the fun! 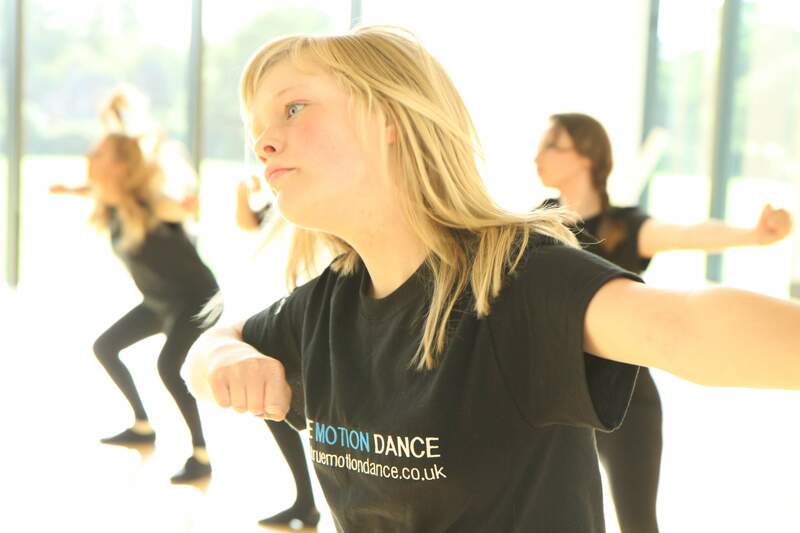 True Motion Dance deliver private classes to all ages and abilities, for individuals or groups. Whatever you require, True Motion Dance will create a class just for you! 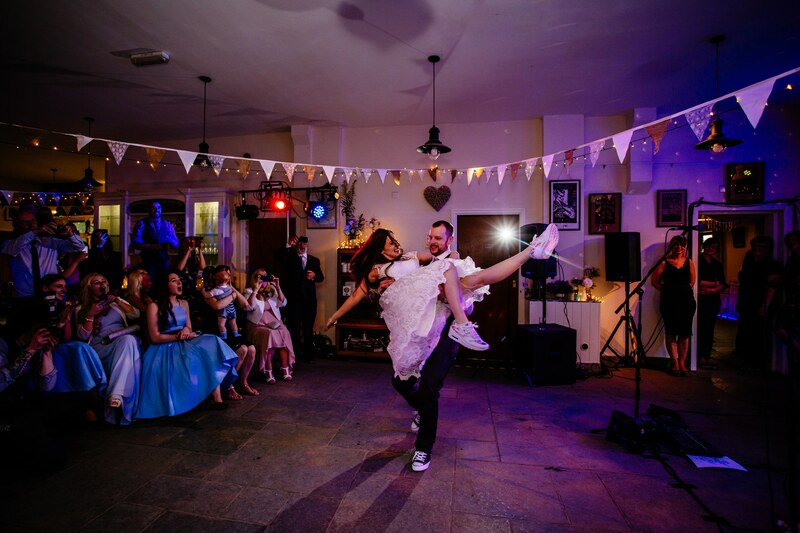 Whatever your dance ability Kelly can choreograph a full and impressive first dance routine just for you and your partner. No experience is necessary. 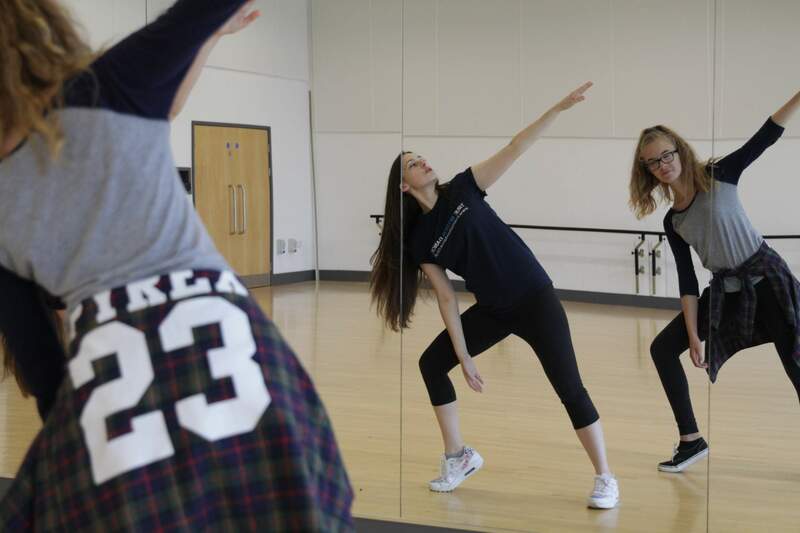 True Motion Dance bring dance workshops and classes to primary and secondary schools as part of P.E or drama lessons, school clubs, projects and holiday schools. Currently working in schools across North Norfolk, classes educate, stimulate and encourage students with dance. Looking for something fun and different for your hen party celebrations? 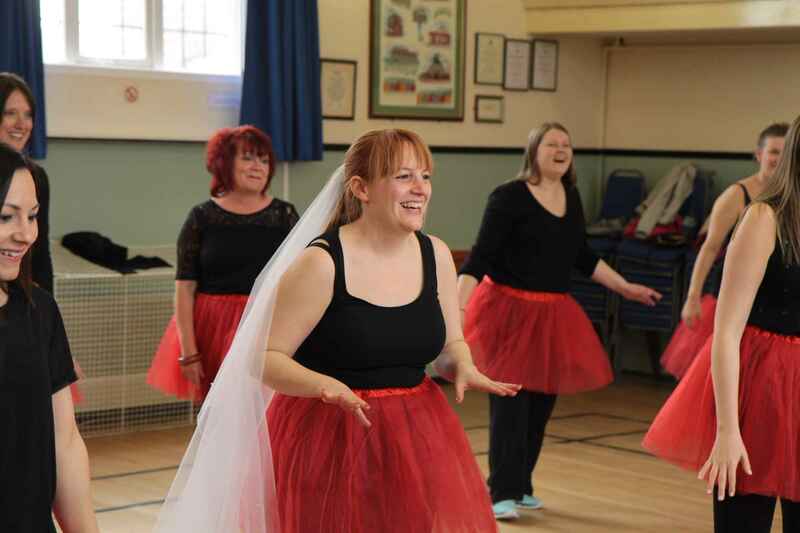 Why not book a hen party dance class! Our fun and relaxed dance parties are designed and delivered exclusively for your party. Turn your special occasion into an unforgettable party experience! 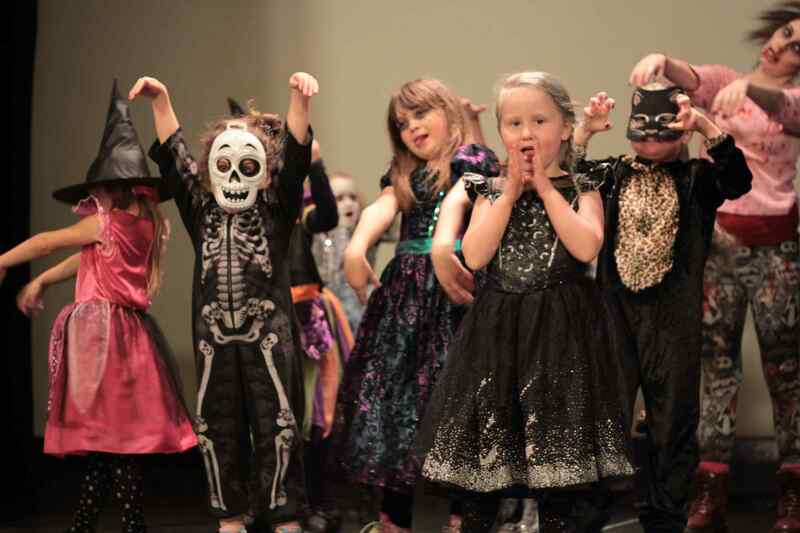 Hire True Motion Dance to create a dance party especially for you, your family and friends! Suitable for all ages and abilities, not just for the children! A fun way to celebrate any special occasion. You can have as much or as little input as you want. Available across North Norfolk. True Motion Dance believe everyone should have the opportunity to dance and find joy in movement. We believe in challenging perceptions of what it is to be a dancer. Kelly is a skilled, professionally trained and experienced choreographer with an MA in Choreography. Kelly can help with the choreography for your production. Holiday dance clubs can be attended by anyone, whether you’re a regular to True Motion Dance classes or not. You’re bound to meet new friends and have lots of fun.